ArtHaus strives to be accessible to all and offers scholarships to all ArtHaus youth programming upon request. 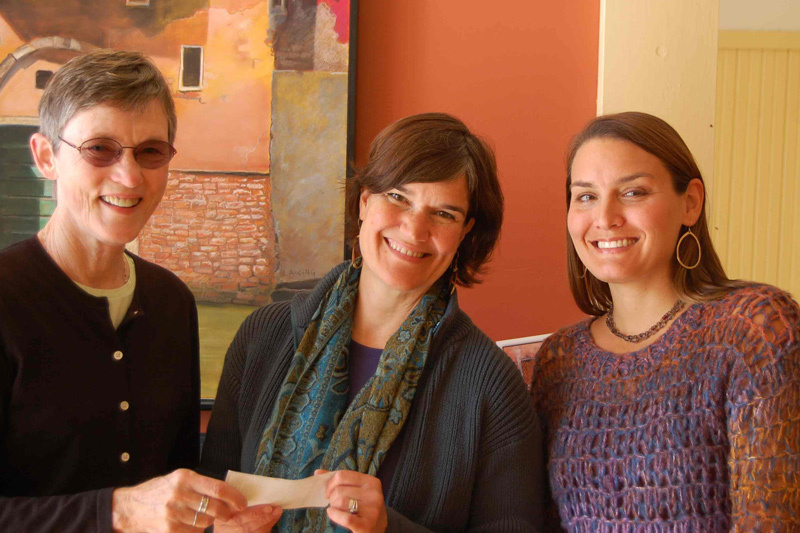 Scholarships are made possible through The Depot Outlet and generous donations from the many Friends of ArtHaus. It’s easy to contribute to the ArtHaus Youth Scholarship Fund and every donation counts! Donate via PayPal (no account required). If you prefer to donate via check, you can mail or hand-deliver it to ArtHaus, 508 West Water St, Decorah IA, 52101.